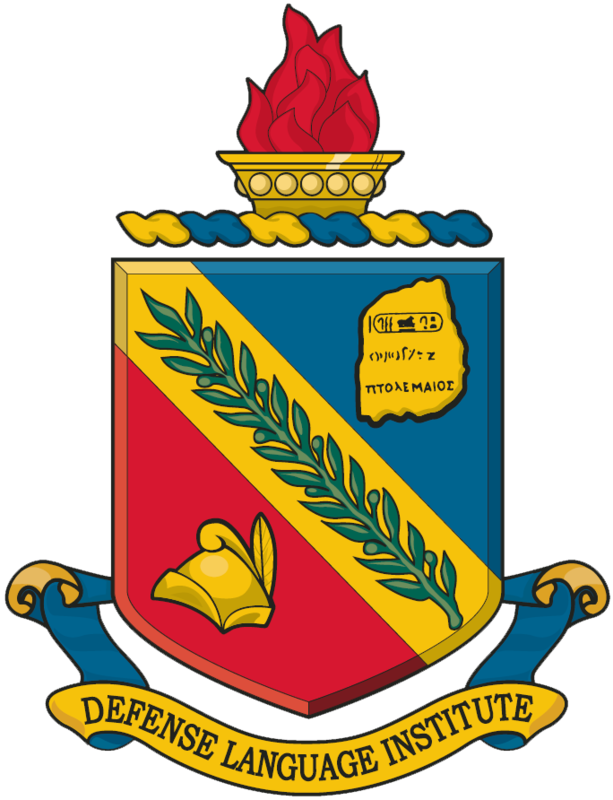 The Army as the executive agent for Defense Language Institute Foreign Language Center (DLIFLC) in Monterey, CA provides the primary foreign language training school for the Department of Defense. DLIFLC teaches two dozen languages, in courses that last between 26 and 64 weeks, taught by more than 2,000 highly educated instructors. DLIFLC is a multi-service school for approximately 3,500 active and reserve components, foreign military students, and civilian personnel working in the federal government and various law enforcement agencies. The Air Force as the executive agent for Defense Language Institute English Language Center (DLIELC) builds partnership capabilities by training international personnel to communicate in English and to teach English language programs in their home country. DLIELC also trains United States military personnel in English as a Second Language, and deploys English Language Training programs around the world in support of DOD Security Cooperation efforts.